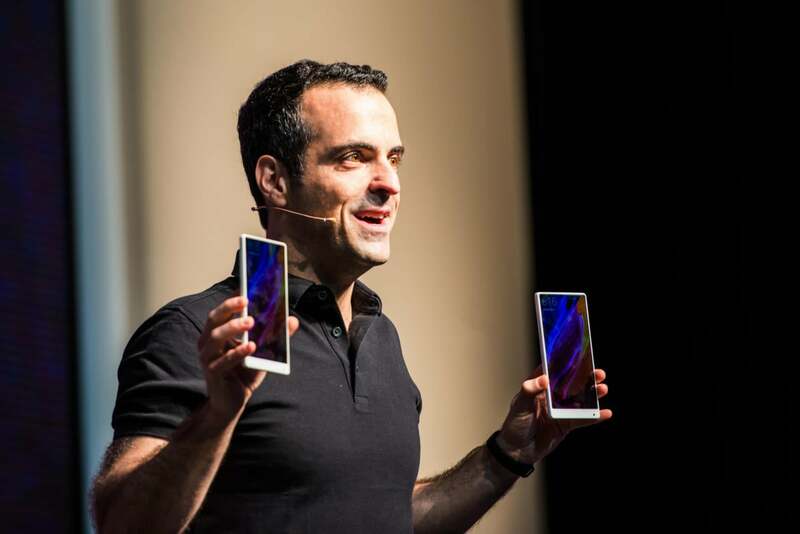 Hugo Barra is returning to Silicon Valley, just over three years after he left Google to help turn Chinese smartphone maker Xiaomi into a global company. During Barra's time in Beijing, Xiaomi has grown far beyond its home market with its strategy of selling stylish Android phones on thin profit margins. In January, it made a splash at the CES trade show in Las Vegas, capping a series of international launches that had taken the company into over 20 countries, including India, Indonesia, Singapore, Malaysia, Russia, Mexico and Poland. Barra, once Google's vice president for Android product management, announced in a Facebook post Monday that he planned to return to the U.S. for personal reasons. He had concluded it was time to leave Xiaomi, now that the company's global business "is no longer just an in-house startup," he wrote. But Barra's real motivation for leaving Beijing and returning to Silicon Valley now is personal, he said. "The last few years of living in such a singular environment have taken a huge toll on my life and started affecting my health." Xiaomi CEO Lei Jun has asked him to remain an advisor to Xiaomi indefinitely, Barra wrote. He will remain with the company until after the Lunar New Year, which will be celebrated at the beginning of February this year. Barra announced his move on Twitter and Facebook, a contrast with his departure from Google, which he announced on Google Plus. His public profile there appears not to have been updated in 18 months.